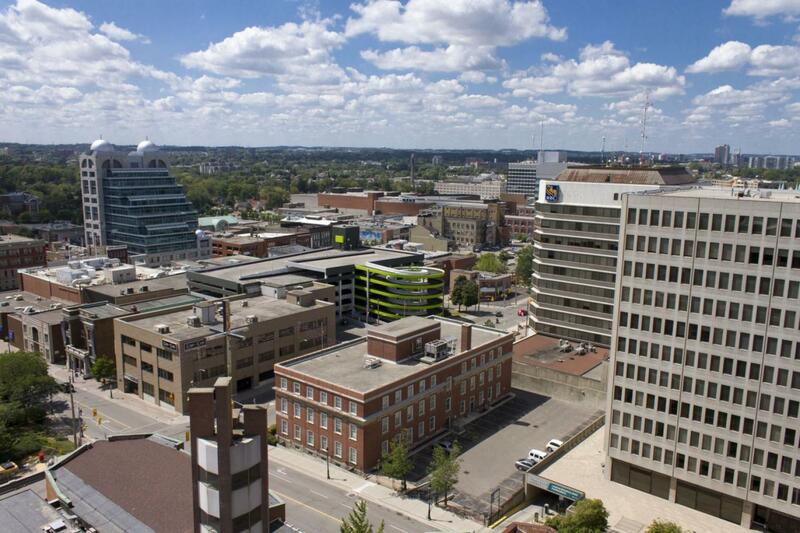 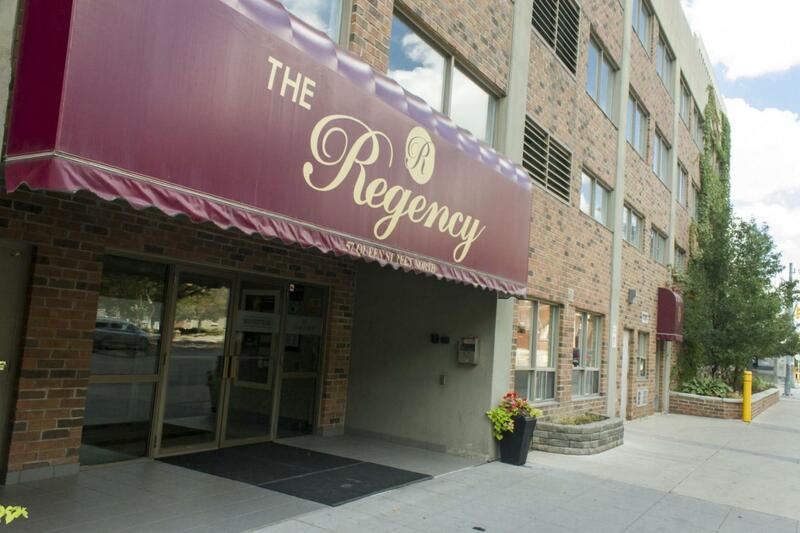 Surrounded by the beauty of old downtown Kitchener, The Regency, brims with elegance and distinction. 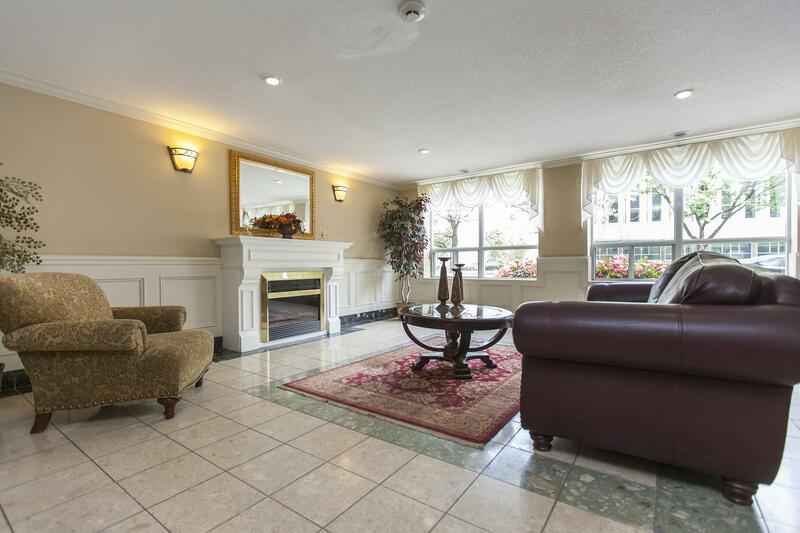 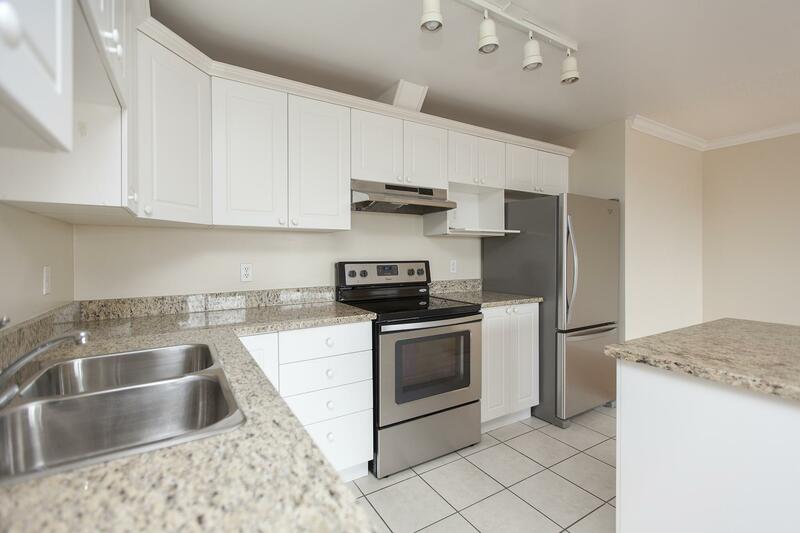 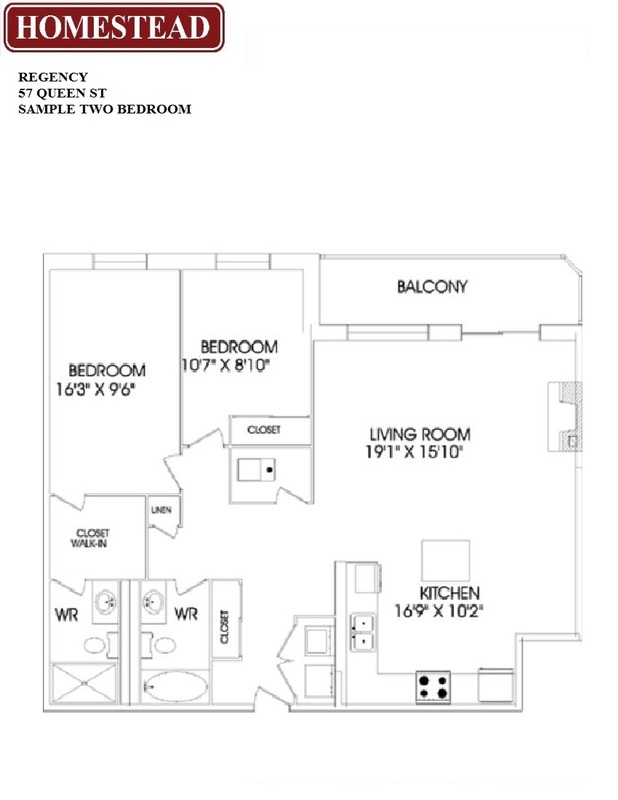 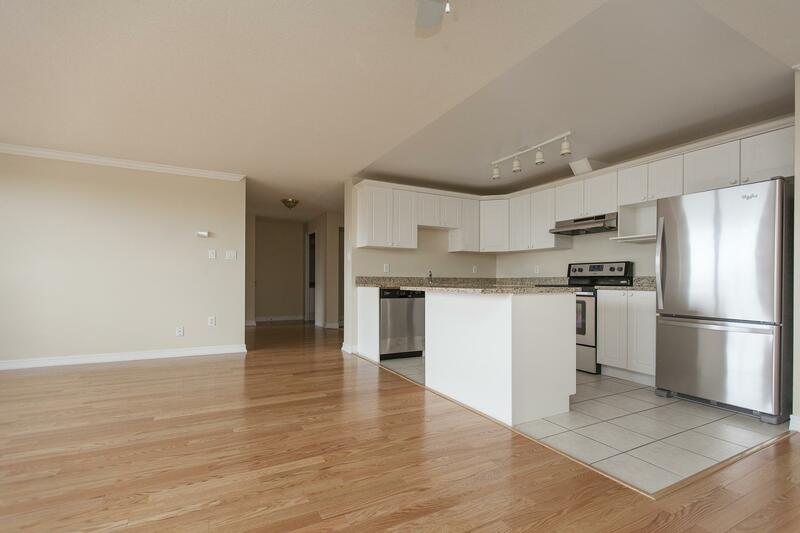 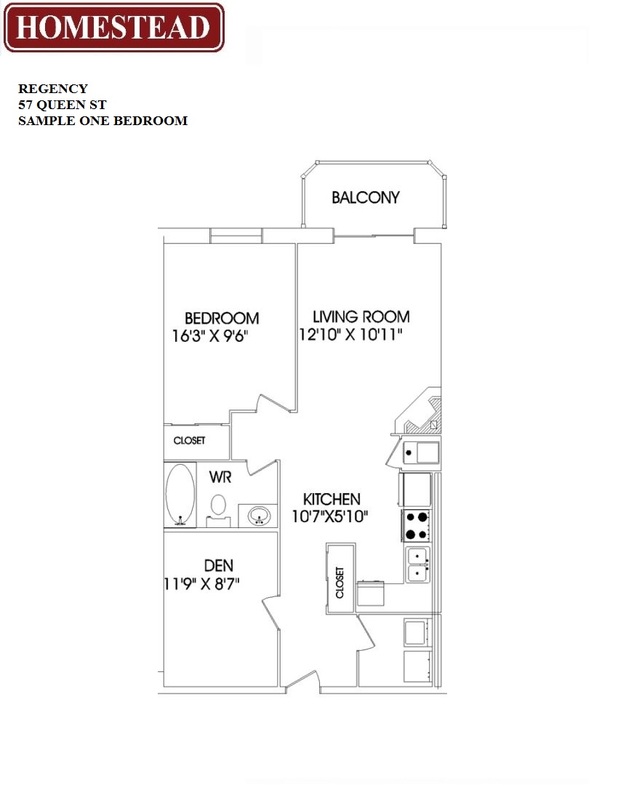 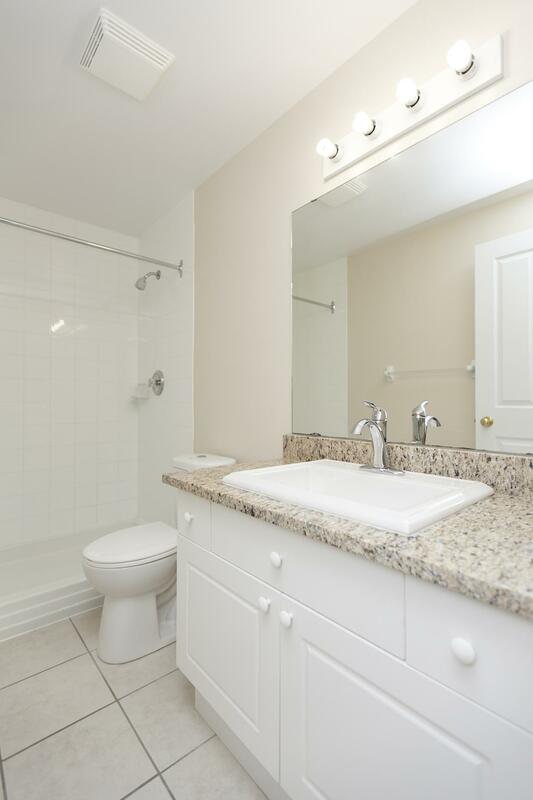 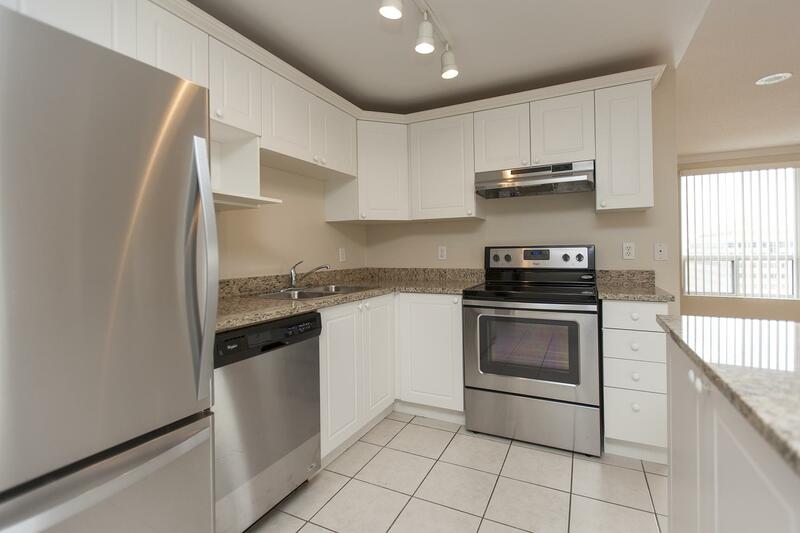 Abundant amenities await in these generously proportioned, condo-style suites. 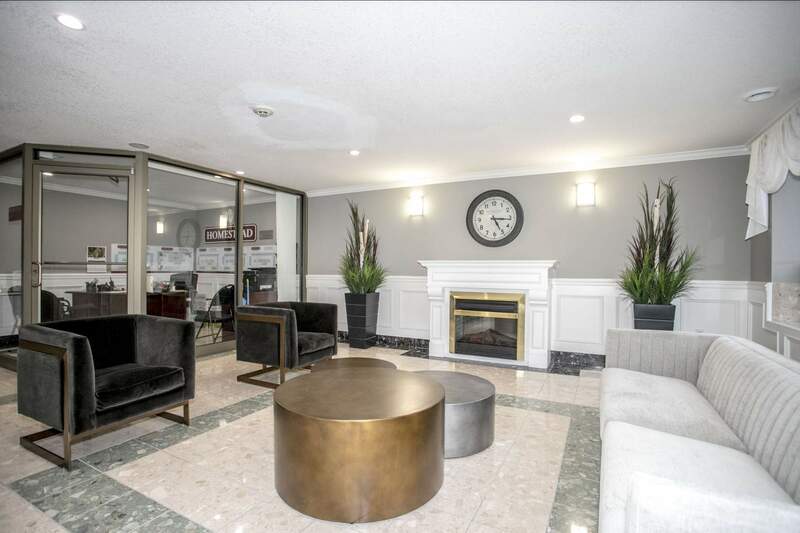 Each suite is equipped with 5 appliances including insuite laundry, and accented with a fireplace in the open-concept living area. 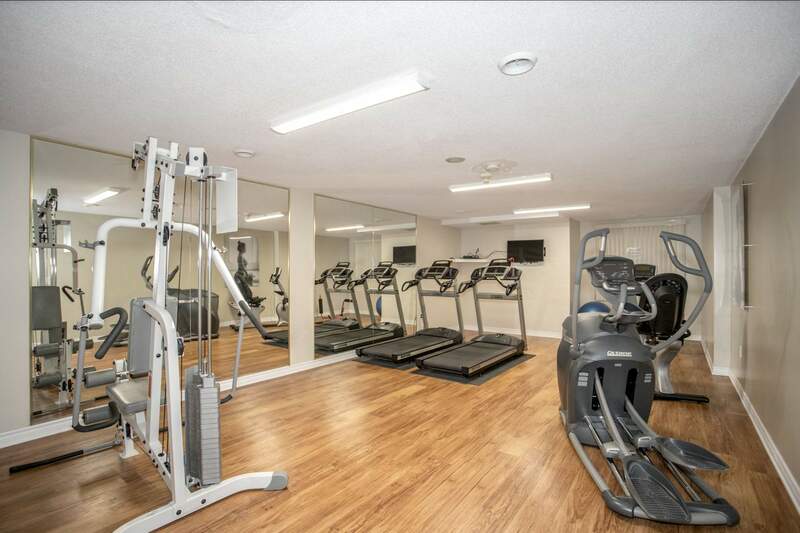 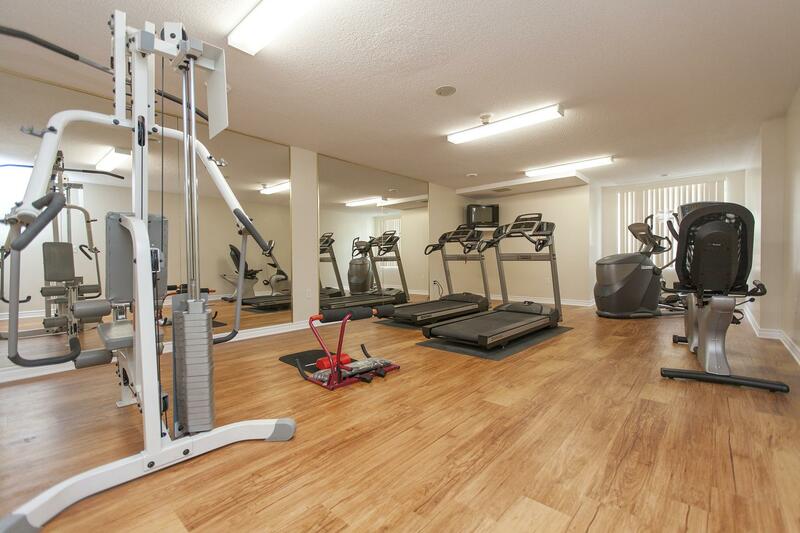 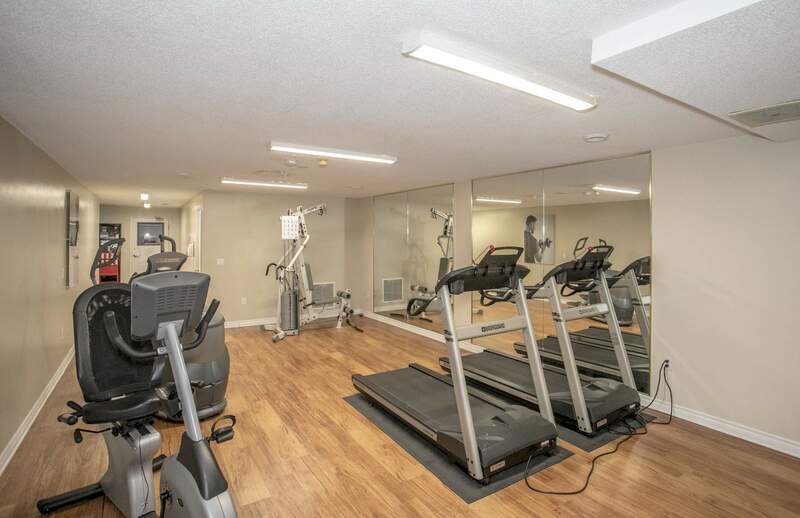 To assist you in maintaining your work-out regimen, our fitness room room is available to all residents. 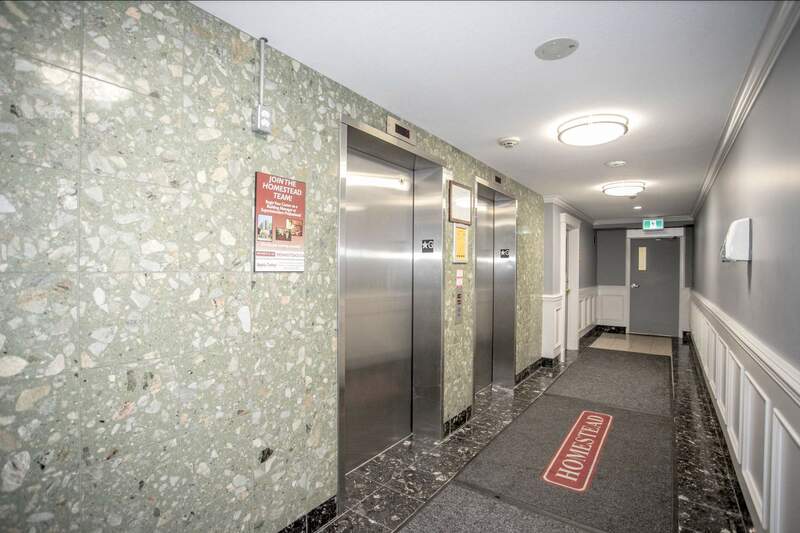 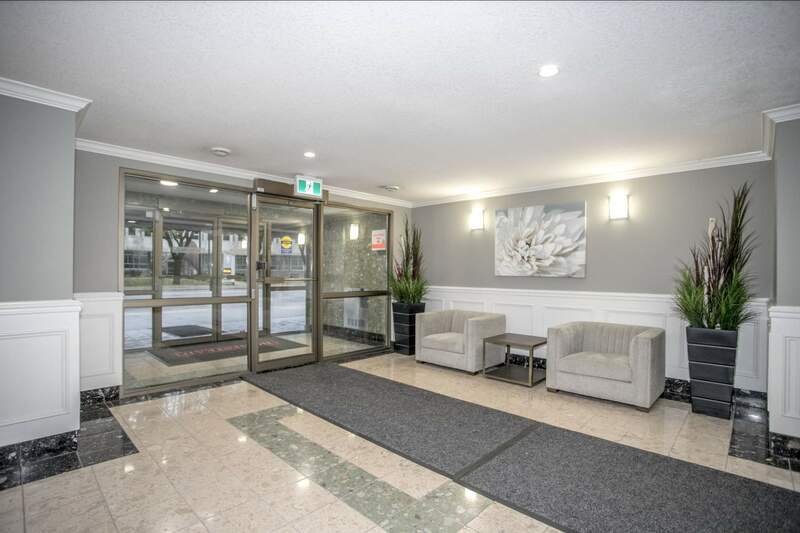 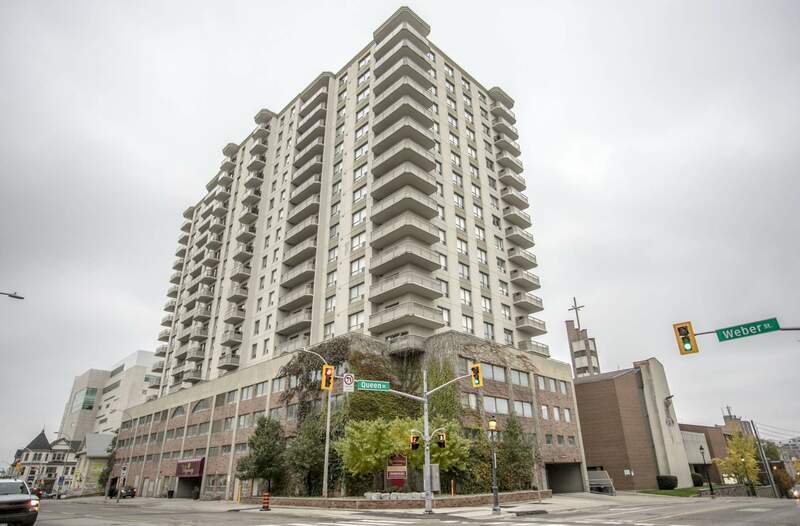 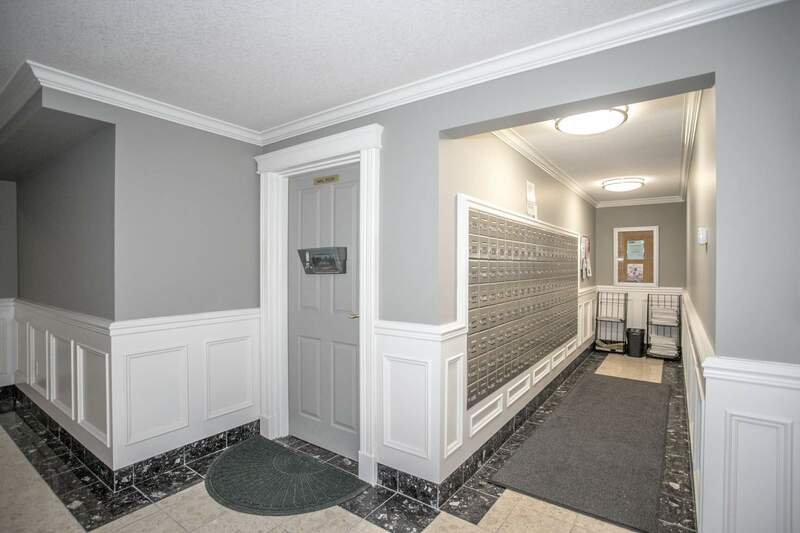 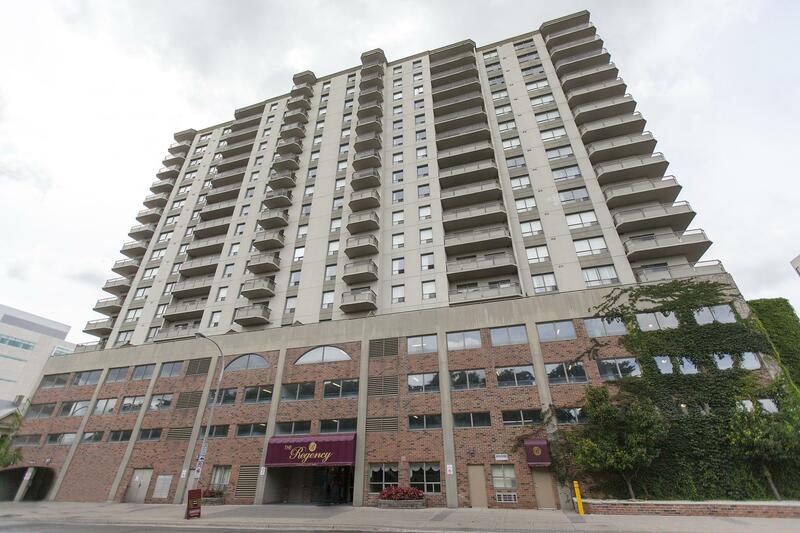 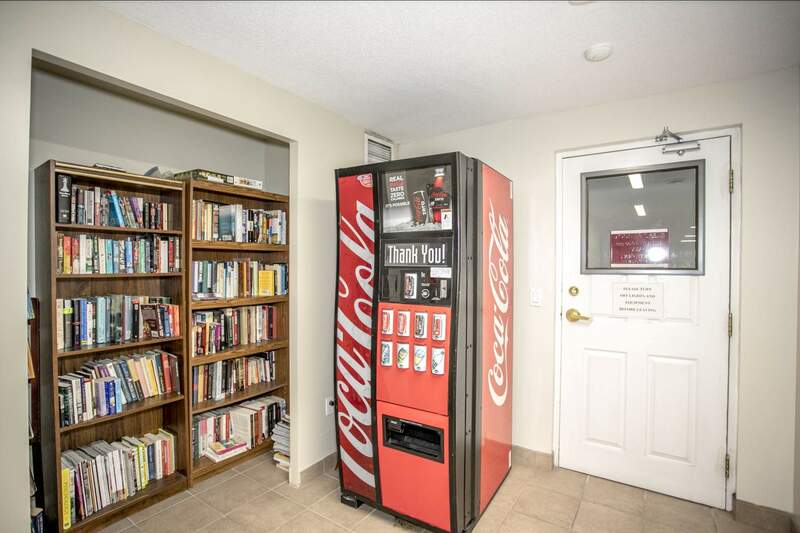 Situated at the intersection of Queen and Weber, this high-rise is within walking distance of City Hall, Market Square and Victoria Park. 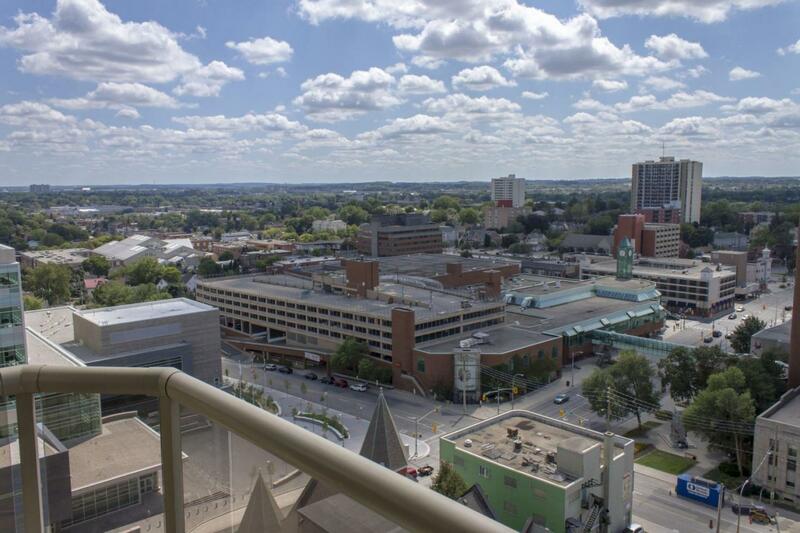 Opening the doors to the four corners of Kitchener, public transit is just steps away. 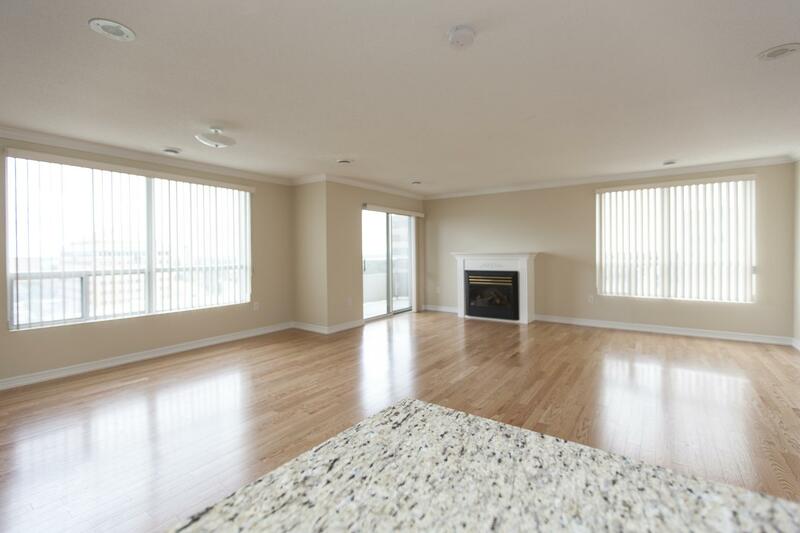 This property is managed to Homestead's exacting standards by a team of dedicated professionals. 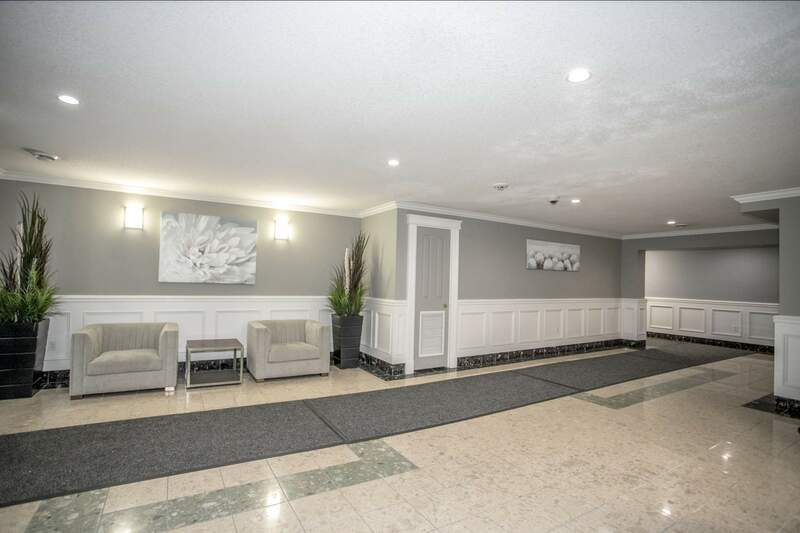 Call today to experience the Homestead difference, 519 579 7710.